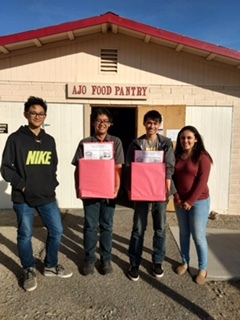 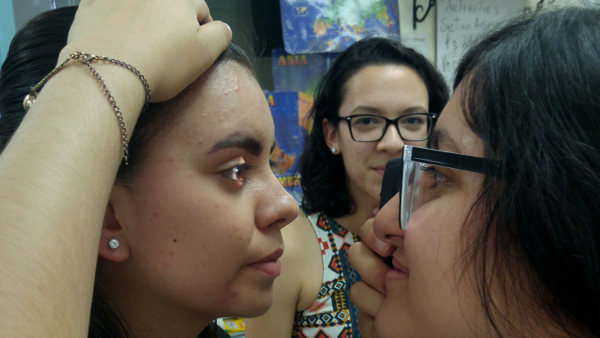 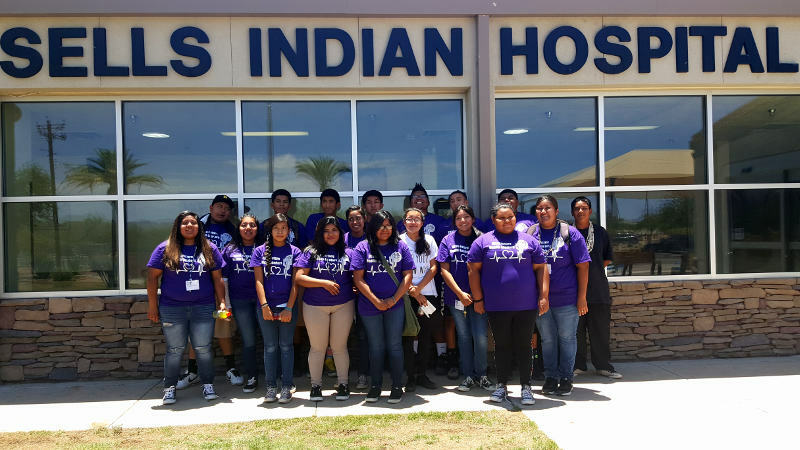 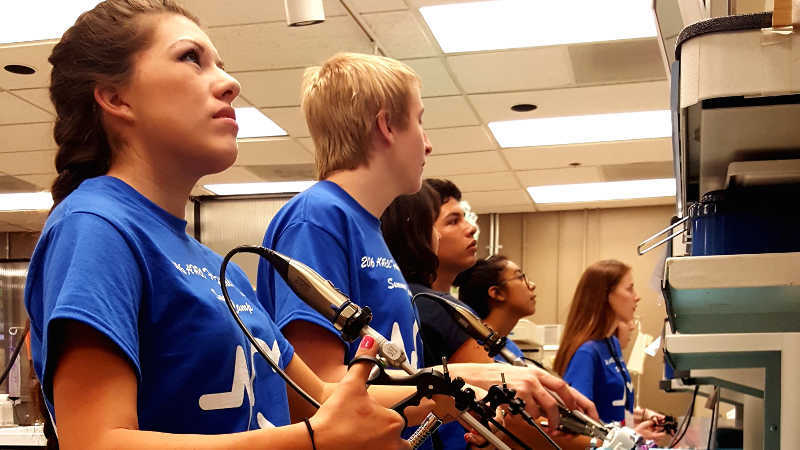 SEAHEC helps schools throughout southeastern Arizona to establish Future Health Leaders Clubs, and provides on-going support to students and their faculty advisors. 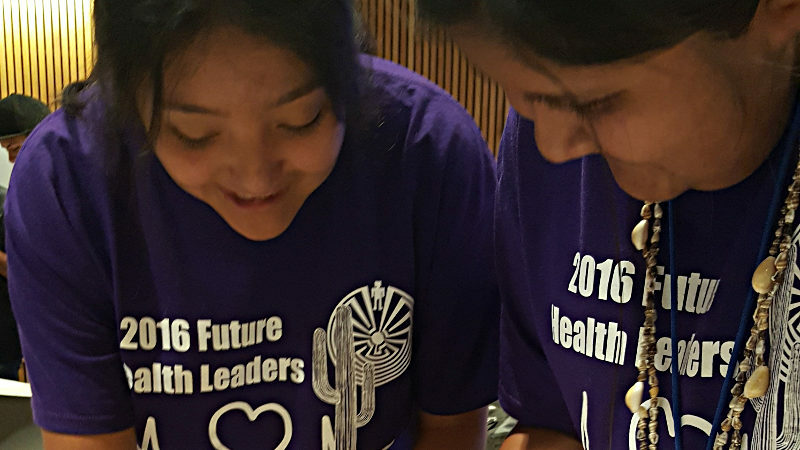 SEAHEC currently works with clubs in Bisbee, Douglas, Willcox, Nogales, Tucson, and the Tohono O’odham Nation. 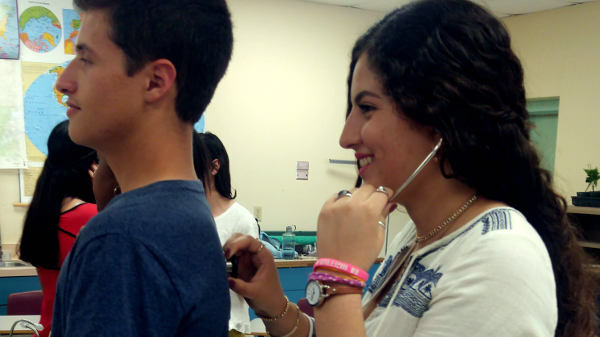 Students learn about health careers, practice hands-on skills, and receive guidance on college entrance requirements and financial aid. 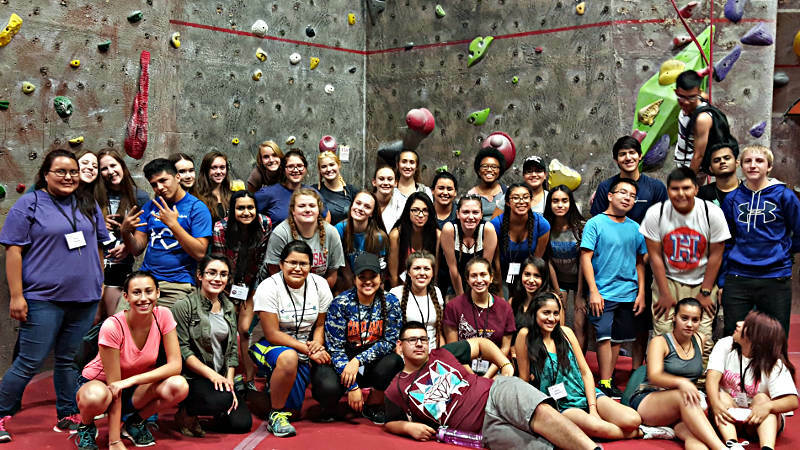 Field trips give students an opportunity to see what college life is like and to meet peers who have chosen to pursue health professions.